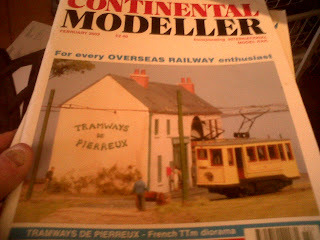 Too tired to do anything to layout so here are some photos of the front covers of some old Continental Modeller magazines. 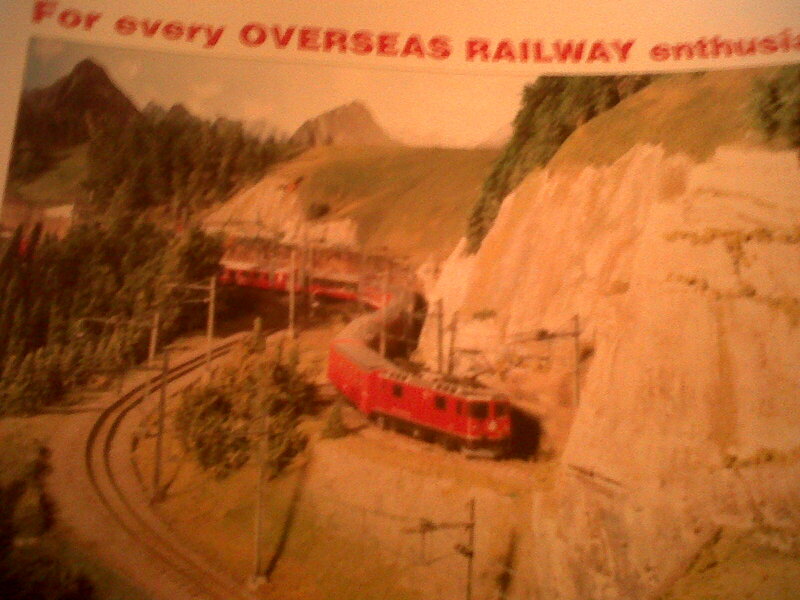 What I love are the weird and wonderful obsessions that some hobbyists have. 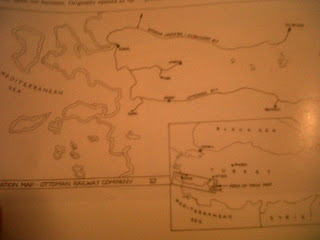 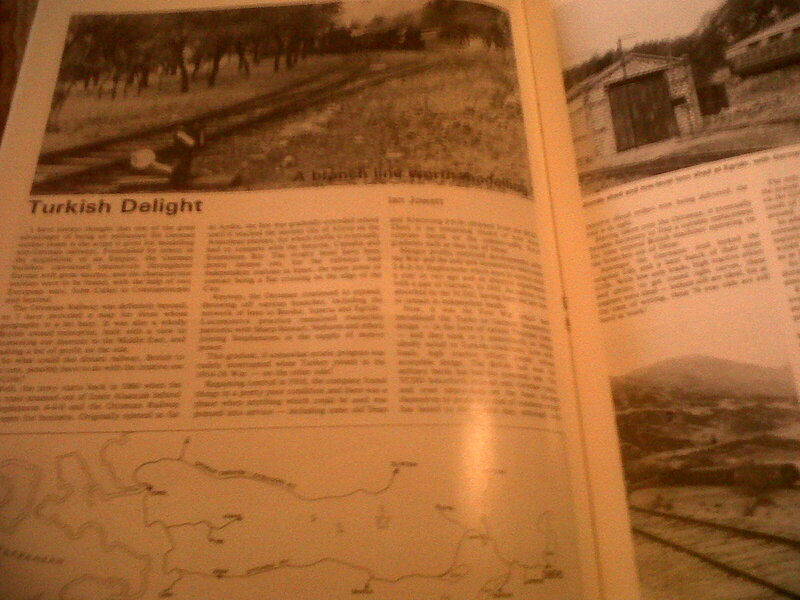 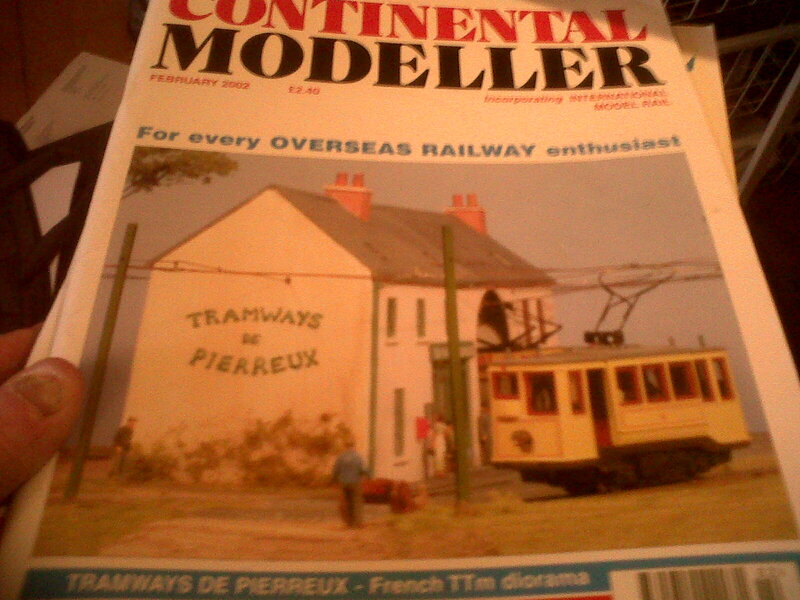 For example, here is an article from a 1986 issue of the magazine where someone has done some research into a remote branch line in Turkey and written an article entitled Turkish Delight about how one could make a model layout based on it. And a map showing exactly where the branch line can be found. Actually, had no time to listen to any music today - now that's a first. 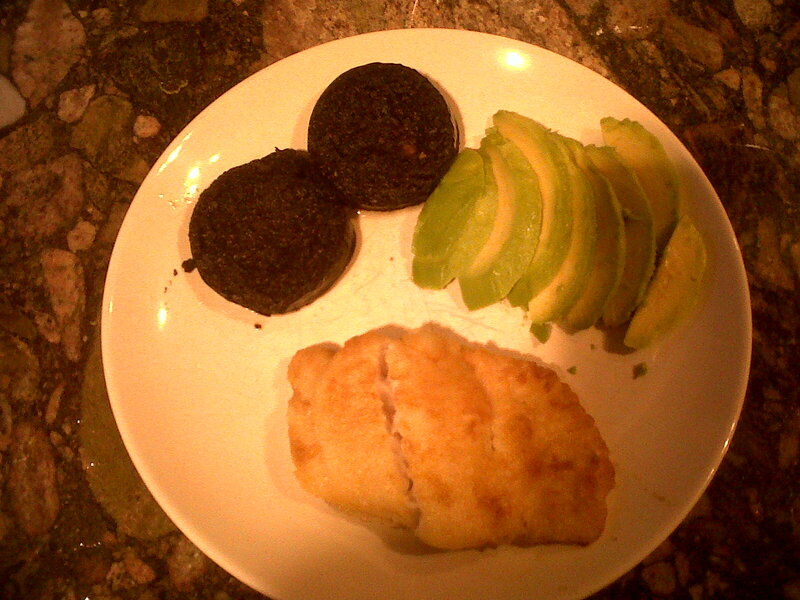 Hake, black pudding and avocado.